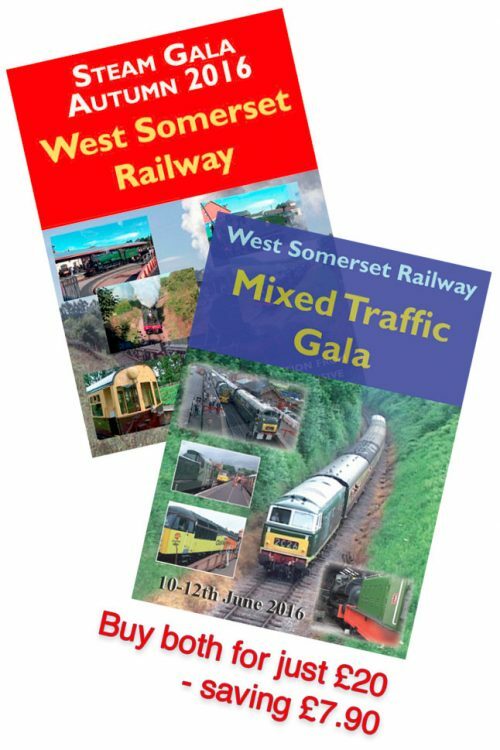 A celebration of the Great Western Railway with men who actually worked for the GWR from the 1930s through to the 1960s. We delve into the history of the company and its foundations starting with Isambard Kingdom Brunel. The STEAM museum of the GWR at Swindon is the backdrop to our look at four men who worked for the company. 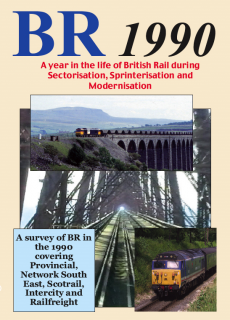 Several in their 90s now, they describe their working lives on the railway. 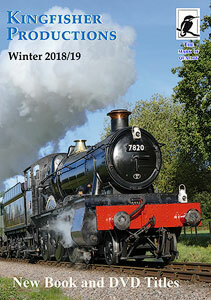 We hear from David Maidment of his days as a career railwayman starting at Old Oak Common depot, moving to the various regions of the west country and Wales. 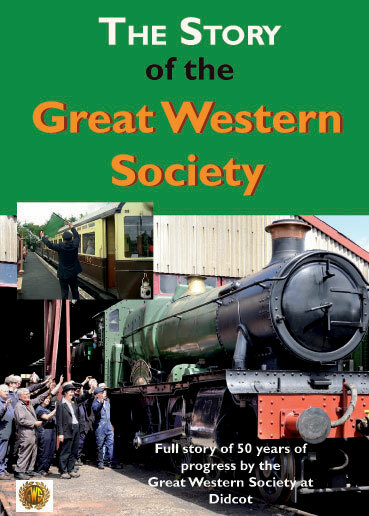 We see how the GWR lives on in the preservation movement of the 21st century starting with the Great Western Society and its base at Didcot. 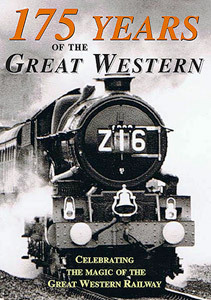 Full of archive film from every corner of the Great Western.